Will a barista with a college degree want to remain a barista? That's one question Starbucks (SBUX) will encounter as it begins offering employees free tuition for two years of online classes at Arizona State University. About 70% of Starbucks' 135,000 U.S. employees have not completed undergraduate degrees, and most are eligible for the program, the company said. Employees aren't required to stay with the company after receiving their degrees, but CEO Howard Schultz isn't concerned about a mass exodus. 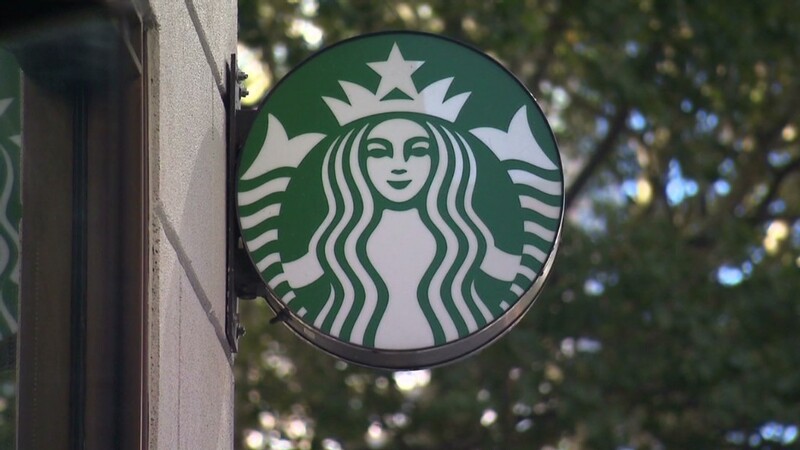 "This is an investment in our people, the most valuable asset that Starbucks has," he told CNNMoney's Poppy Harlow. "It's not the coffee, it's not the real estate, it's human capital and the person that wears the green apron." When employees who graduate take off their caps and gowns, it's entirely possible they'll also hang up those green aprons. But Nick Setyan, an analyst who follows the industry, expects "there's going to be more than enough options" for those employees at the Starbucks of the future. "They're consistently evolving in terms of what the stores are. I look at Starbucks as a consumer products company, not necessarily a coffee retailer," said Setyan, who is vice president of equity research at Wedbush Securities. The approximately $30,000 cost of two years of tuition is worth it to keep quality employees with the company, he said. That's Schultz's vision, too. He said Starbucks has "never just been a coffee company," and to achieve the expected level of customer service, it needs bright workers who are there for the long term. And even if they do leave, he added, Starbucks will be comfortable that it contributed something to the U.S. economy. While Starbucks is known for the coffee, its business model requires far more than beans, cups and a percolator. Setyan points out Starbucks employees have opportunities beyond retail, such as managing the supply chain and marketing. 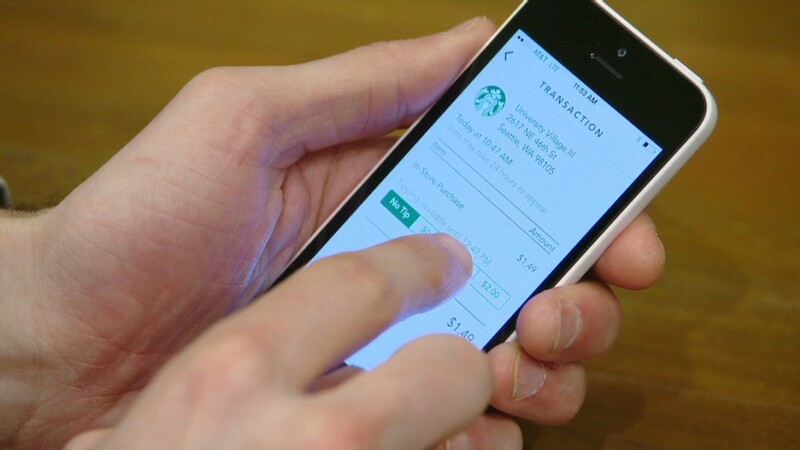 Starbucks has also stood out in the embrace of technology, such as its mobile payment app. "There certainly has been a seismic change in consumer behavior and as a result of that every consumer brand has had to embrace technology," said Schultz. "I think our people who are going to graduate are going to find themselves with greater opportunities than just working in our stores as a result of the expansiveness of the company and the fact that as a company, our sights are set on a very high bar in terms of the future."